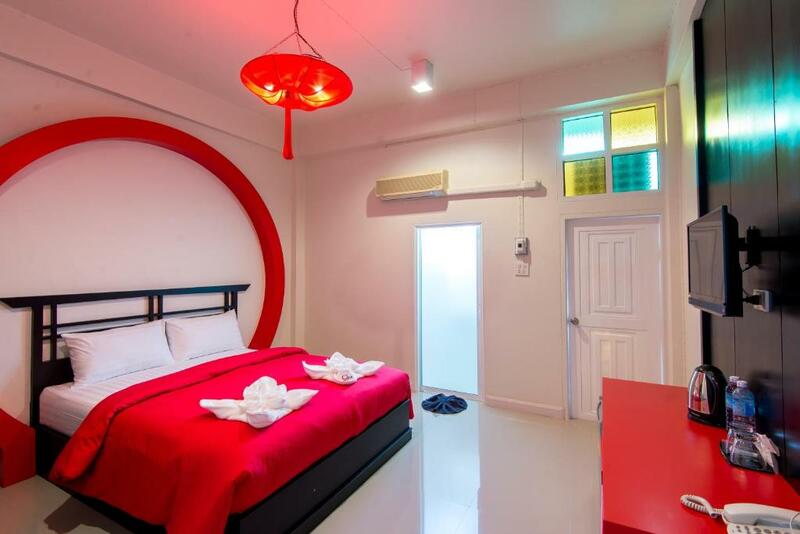 Offering a restaurant Orbitkey is located in Krabi Town 2.5 km from Weekend Night Market. 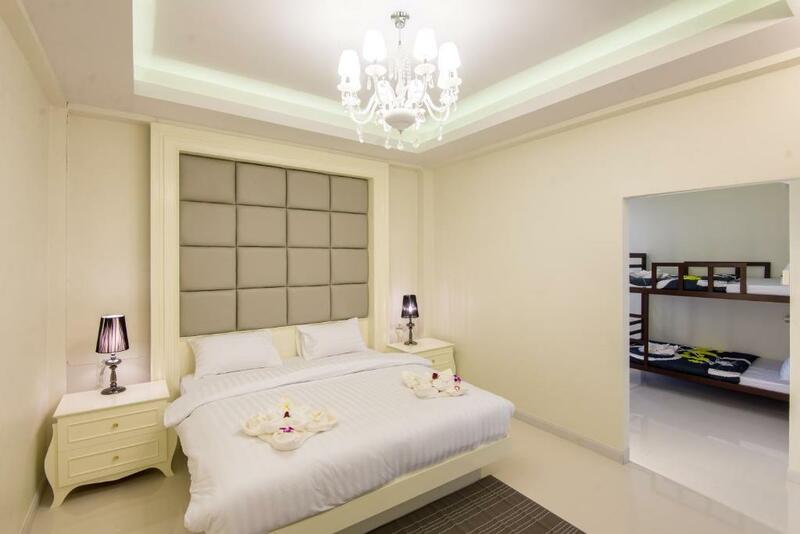 This hotel features airport shuttle service and free WiFi. 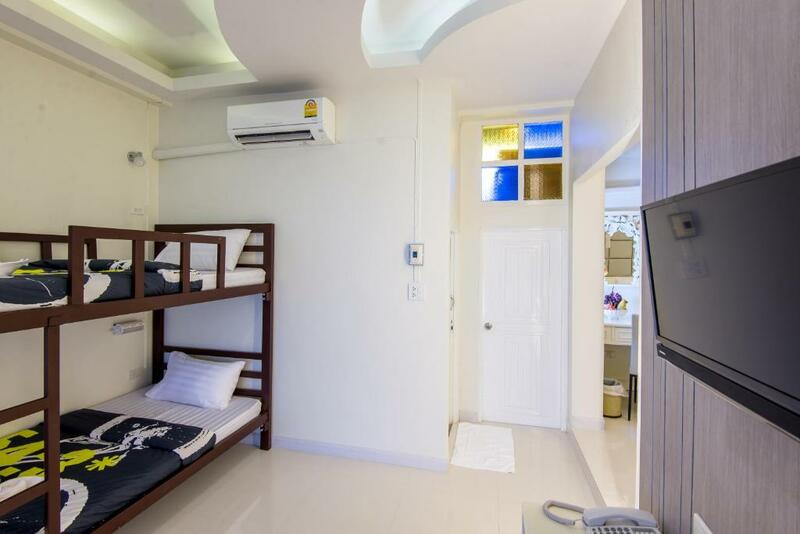 Each air-conditioned room here will provide you with a flat-screen TV a balcony and a minibar. There is also an electric kettle. Featuring a shower the private bathroom comes with a hairdryer and free toiletries. Extras include a seating area. At Orbitkey you will find a 24-hour front desk and a bar. Other facilities offered at the property include a shared lounge and a tour desk. The property offers free parking. 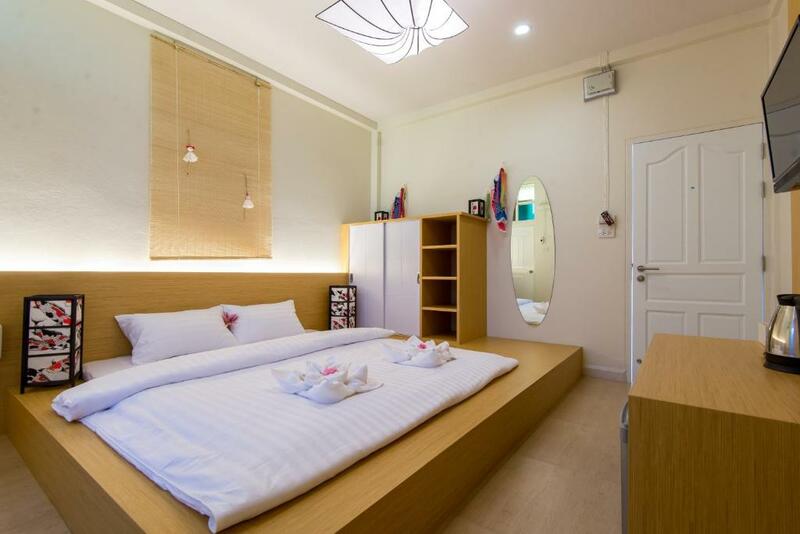 The hotel is 2.2 km from Wat Kaew Korawaram 2.7 km from Chaloem Rattanankosin Stadium and 2.8 km from Krabi Stadium. Krabi International Airport is 10.8 km away.